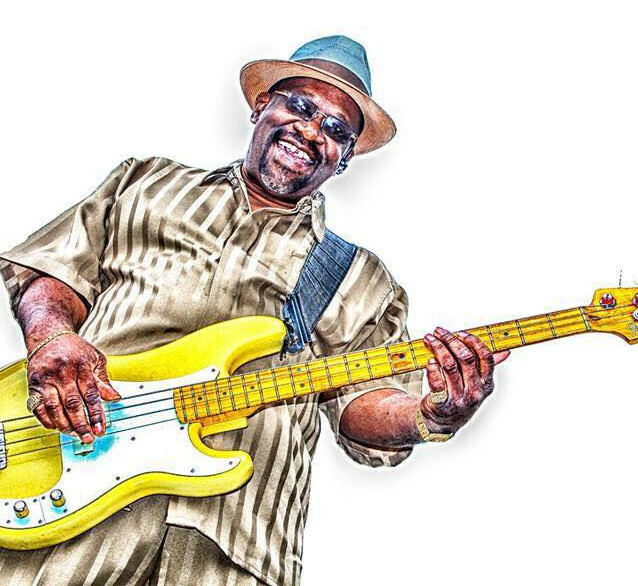 Eugene’s new CD titled Play One More won ‘Best Self-Produced CD” in the St. Louis Blues Society ‘Road To Memphis’ Blues Challenge, and now it’s off to compete in the International Blues Challenge. Play One More just hit the shelf on iTunes, Spotify, and all digital media across the world. 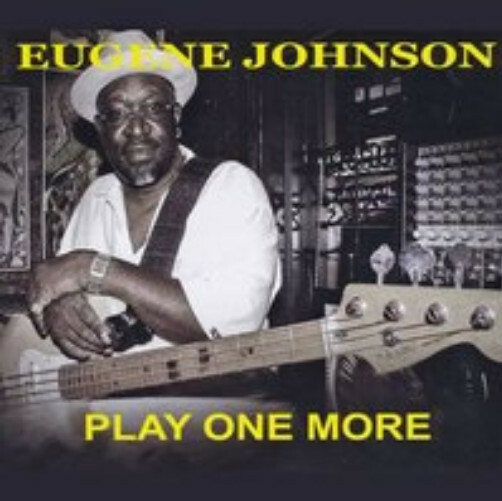 Eugene Johnson is a self taught musician who has been playing music for as long as he could remember. Music is a natural part of his life so much that he thought that everyone should be able to do it, but he soon realized that he had a gift. He knew at a early age that he wanted to play music. Eugene remembers his first exposure to music was when he saw Lionel Hampton play instruments drums and the xylophone. Eugene chose the bass guitar because it seemed to be a natural fit for him. He not only plays but also sings. 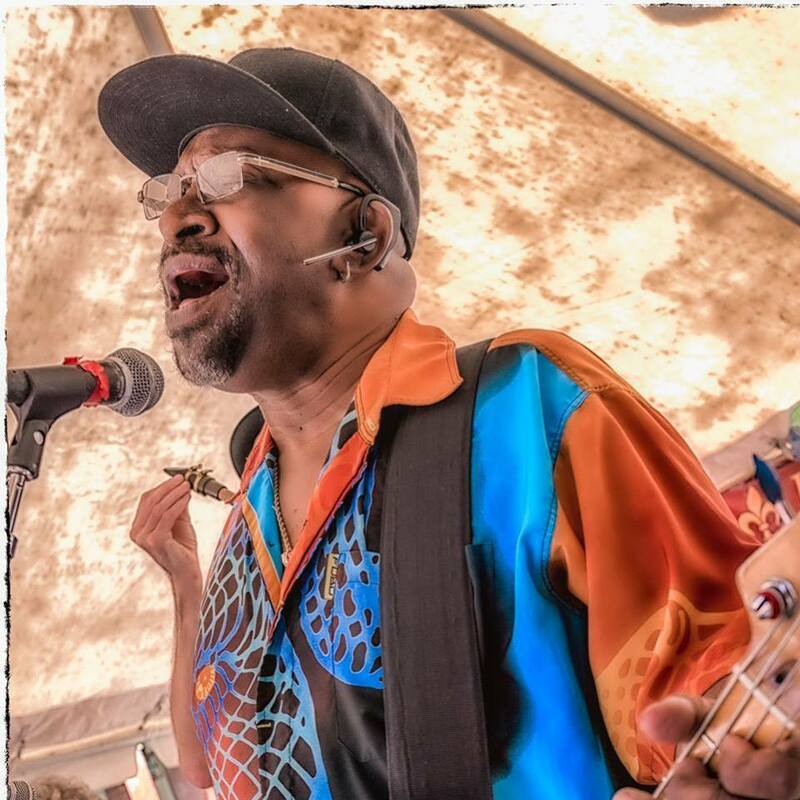 ​Eugene has recorded with several international artist such as: Albert King, Oliver Sain, Members Of The Family and has performed with Barbara Carr, Chuck Berry, Kim Massie, and played on cruise ships. He has written and recorded two songs called “Knocking Boots” and “One Love”. 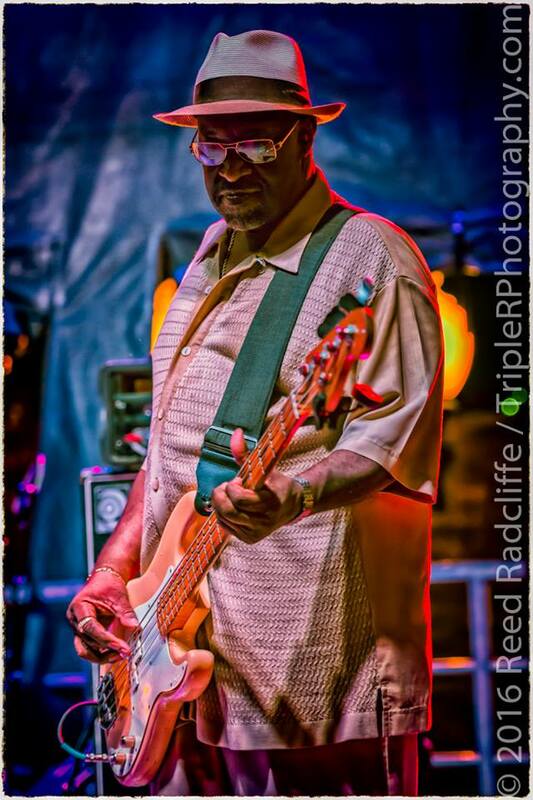 A legend of St. Louis music!